Our Skills Camp focuses on teaching players both the physical and mental aspects of hitting, pitching, and fielding. Fundamentals and more advanced skills and techniques are covered in detail to enhance campers' overall knowledge of the game. Ripken Baseball employs certified instructors, including former Major League players. 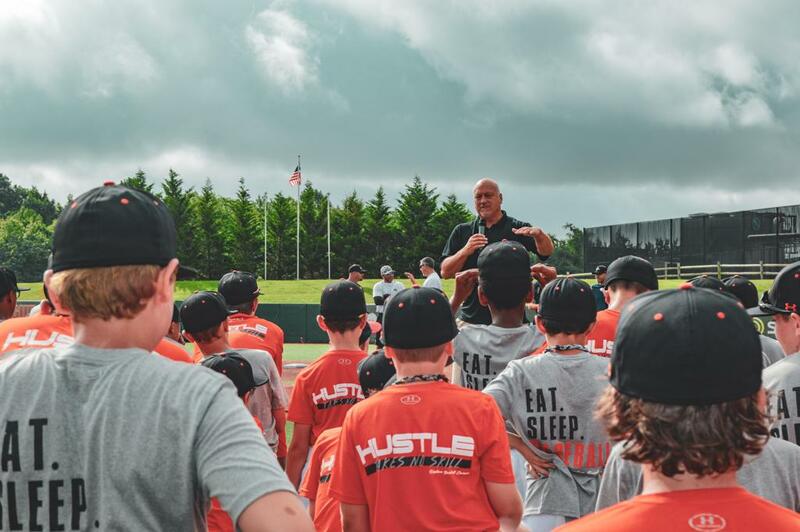 The entire team is trained in the ‘Ripken Way’ philosophy of teaching, and will focus on the values of the game, proper technique, and fun. We strive to provide a camper to instructor ratio of 8:1. We use April 30th as our cutoff date, but will also take into consideration a camper's age at the time of camp. Skills camp age groups include 9 & 10, 11 & 12, and 13-16. Please view our Age Determination Chart for more information.